To begin, click the blue Tournament Lite Create link. Best Ball - Each tournament player plays his/her own ball from tee to green throughout the round. 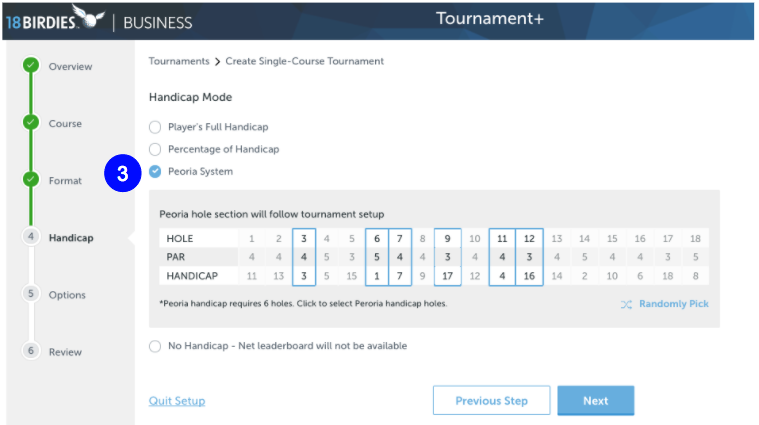 The team's total score on each hole is calculated by taking the lowest Gross and/or Net score of the team (adding the lowest 2 or 3 lowest scores if you choose 2 or 3 balls count). Teams must have 2 players or more. 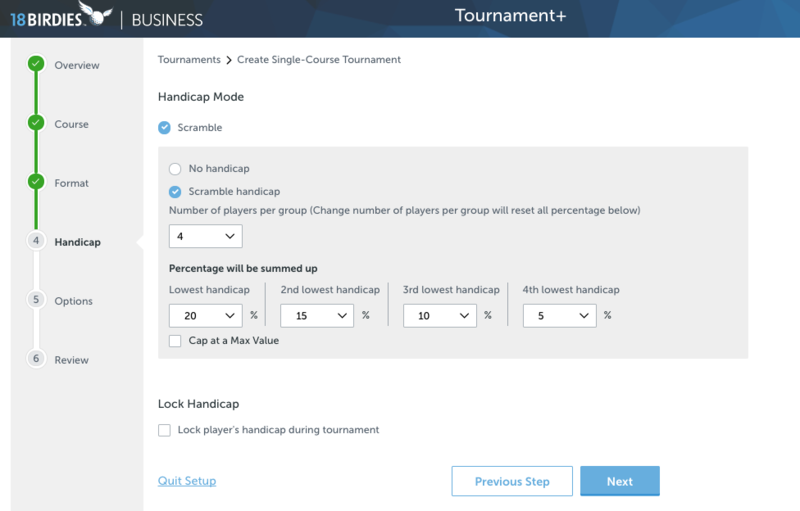 The Options step is the last step before you review and complete the Tournament Creation process. You're almost there!